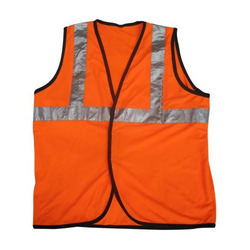 Pioneers in the industry, we offer safety jackets, reflective jacket, reflective labour jackets, safety belt, safety vests and safety jacket from India. 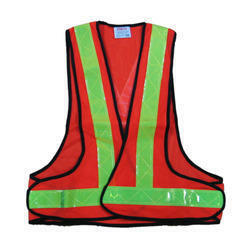 Available in durable and finely stitched finish, these bright and long lasting Safety Jackets are suitable for providing protection to end users like laborers and traffic management personnel in all weather conditions. 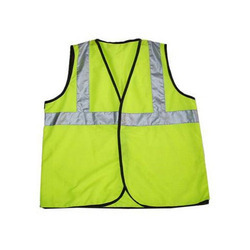 Here, our team ensures that the jackets offered also meet the defined industry standards as per the specific visibility requirements. 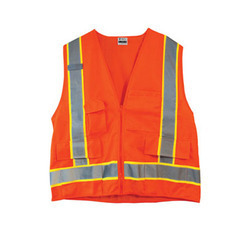 Being suitable to be used all year around, these safety jackets also help the personnel in keeping dry in different weather conditions. 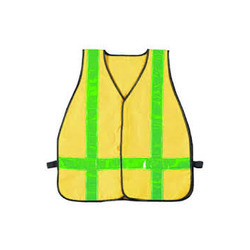 Some of the advantages of these safety jackets include providing for maximum visibility, available in two tone bright color finish and options of choosing from different styles as per the specific end usage requirements of customers. 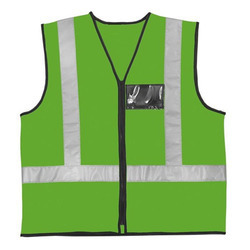 Our expertise lies in making available for our clients a wide range of safety Reflective Jacket that can be made available in different sizes and design options to choose from.Providing for high visibility in all weather conditions, these reflective jackets also help in protecting workers from cold as well as other adverse elements. 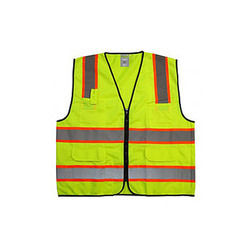 The Our large inventory of high visibility jackets can be offered by us in different color choices to pick from as well as in different stitching styles as per the specific end usage needs of the customers. 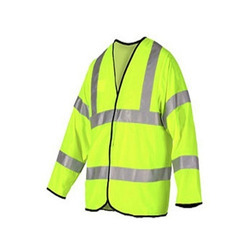 Some of the advantages of these jackets include high visibility clothing, providing for superior wear comfort, superior breathability of the fabric, nylon zipper front closure and others. 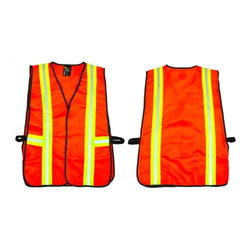 Being suitable to be used as a protective support for work personnel as well as traffic officials, these Reflective Labour Jackets find use as work wear products and provide for high visibility even in poor work conditions. 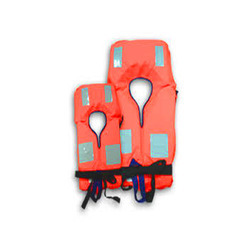 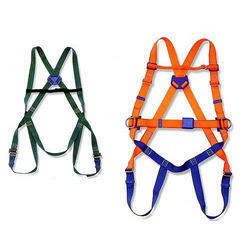 Being highly popular choice as safety footwear, we make these jackets available at competitive prices. 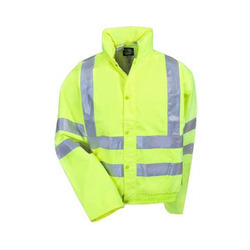 Some of the advantages of these safety jackets include offering superior breathability, finding use as waterproof clothing, providing superior comfort and protection in all weather conditions, coming with provisions of multiple pockets for keeping different equipment, option of providing jacket with detachable peaked hood, reflective flaps and others. 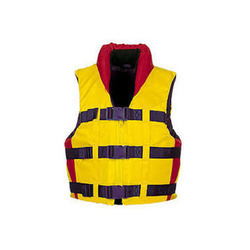 Further, the finish parameters of these jackets can also be custom developed as preferred/demanded by the customers.